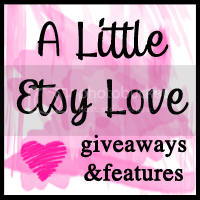 Designs By Vanessa has TWO great giveaways going right now. 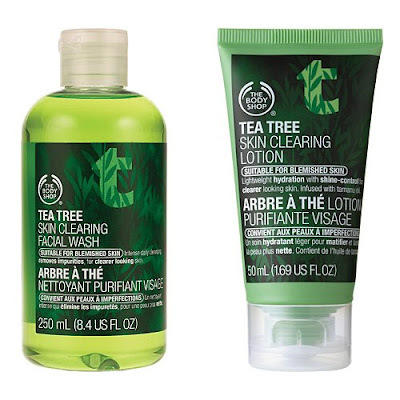 The first is a tea tree pack of skincare goodies from The Body Shop! 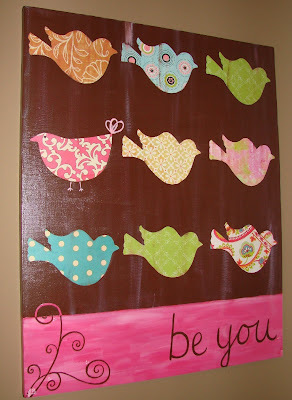 The second is this mixed media print by TinkerDot Designs. I think it's one of the cutest items in their shop, so it's really exciting that they're giving it away! Vanessa offers SEVEN different ways to enter each giveaway so make sure you head over there soon and get to it!